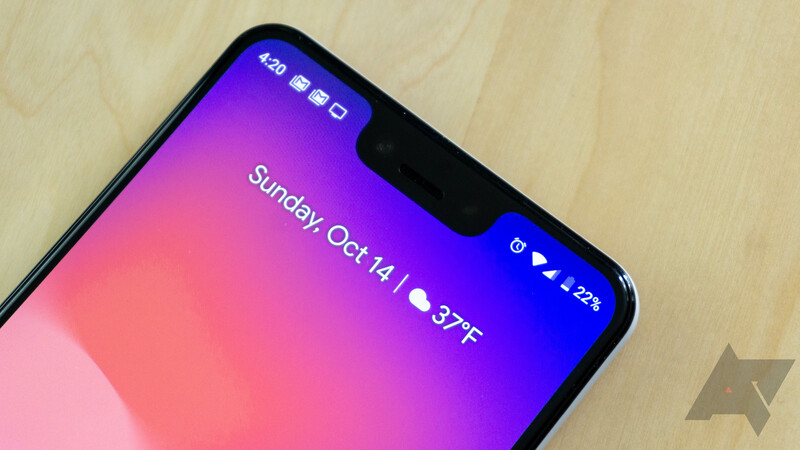 The Pixel 2 was one of the first smartphones with eSIM — a feature that allows devices to connect to cellular networks without inserting a physical SIM card. The Pixel 2 and 3 both have eSIM, but it's only used for Google Fi. That will soon change, as multiple carriers are working to support the feature. A new version of Google Photos is rolling out to users today. Noticeable changes seem to be pretty scarce in both this release and the previous v3.2 update, or at least we haven't seen much in the way of differences. However, between the two, there are a few things to talk about. Today's update brings a little cleanup work to the Settings screen by grouping notification options together, as well multi-selection support in the shared libraries screen. 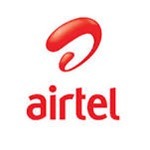 There are also clues about a new themed video creation, enhanced rules for auto-saving shared photos, and some cost-saving measures for Airtel subscribers in India. 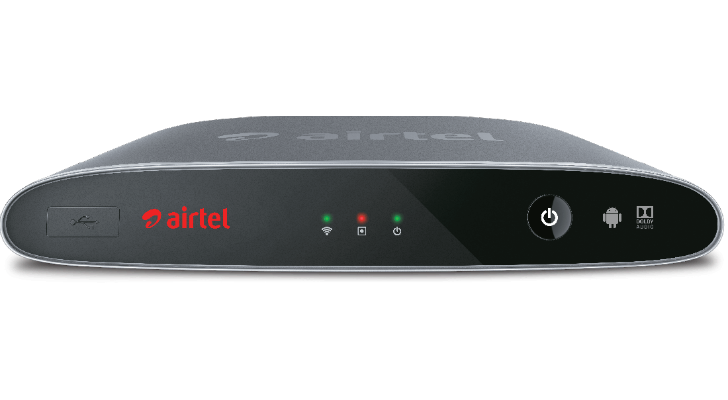 Indian telecommunications giant Airtel has unveiled an exciting innovation in digital TV services in the country. Its new product, Internet TV, was announced yesterday during a special live stream on Periscope, and amid much fanfare from the company on Twitter. The device itself is a fairly sleek looking 4K set-top box powered by Android TV, with Chromecast functionality also built-in. Out of the box, Internet TV will allow users to stream content through included apps such as Netflix and YouTube, plus with easy access to Google Play you'll be able to download and enjoy many more apps and games. 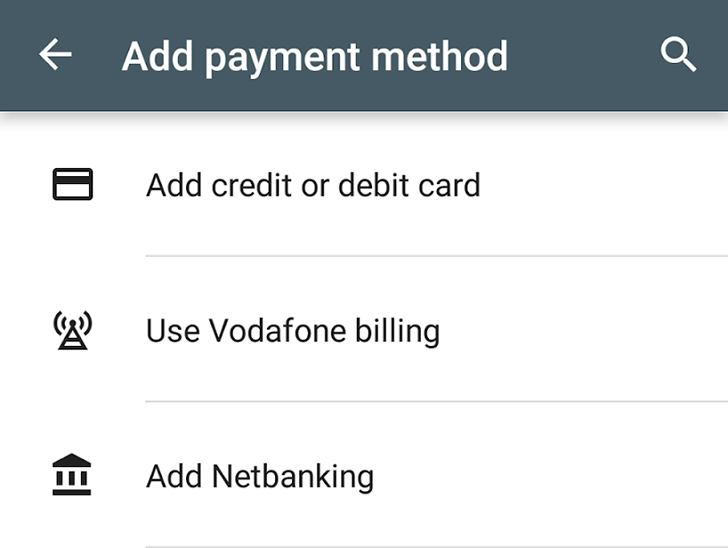 Users in India have a couple of options when purchasing content from Google Play: credit or debit cards, gift cards, the newly added Netbanking payment method, and direct carrier billing on Idea. But more alternatives are on the way for customers of Airtel and Vodafone. The news was actually announced in October at the Google Playtime event in India and was tweeted by attendees at the presentation. Over the past couple of weeks, users have started seeing the option pop up in their payment methods on the Play Store. We've received reports of both Airtel and Vodafone (postpaid) showing up, though the authorization SMS doesn't seem to be working just yet according to our tipsters. Airtel is the largest mobile carrier in India, but even that kind of market position wasn't enough to push through a change the carrier desperately wanted. After announcing last week it would begin charging extra for VoIP data, Airtel has backed down in the face of bad press and angry customers. VoIP calls will continue to be billed as regular data, at least for now.